Netflix India has expanded its corporate communication team in India adding two new team members. Ekta Gautam, who previously led external communications for Flipkart handling the commerce platform , marketplace, special events, corporate and leadership programmes, has now joined Netflix. Gautam will report to Thomas Cherian, director communications, Netflix India. Gautam who made it to the first edition of the PRmoment India 3030 list in 2015, will move between Delhi and Mumbai for her work. 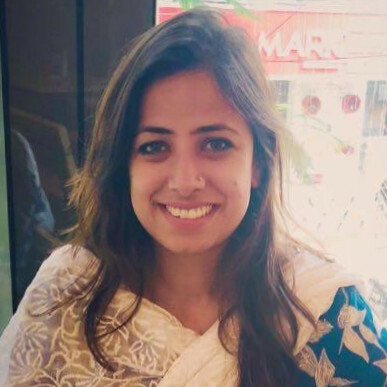 She has also previously worked for MSL and Avian Media before her stint with Flipkart and has over a decade of experience in corporate communications and in PR for accounts such as eBay India and Jabong. 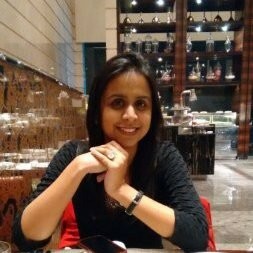 Netflix has also hired Arushi Maheshwari who was previously senior manager, PR, and corporate communication at ticketing major BookMyShow. Recent reports quote Ampere Analysis as saying that Netflix is focusing on increasing local productions in Europe and Asia, where 8 and 9 million subscribers have been added respectively in 2017 and 2018. The report further said that "Netflix is currently producing new content in 25 countries, with 133 titles originating outside of North America, including its first African title. It is heavily focused on specific markets, with the top two international producers of the UK and India accounting for 32% of international productions, and the top five accounting for 56%."